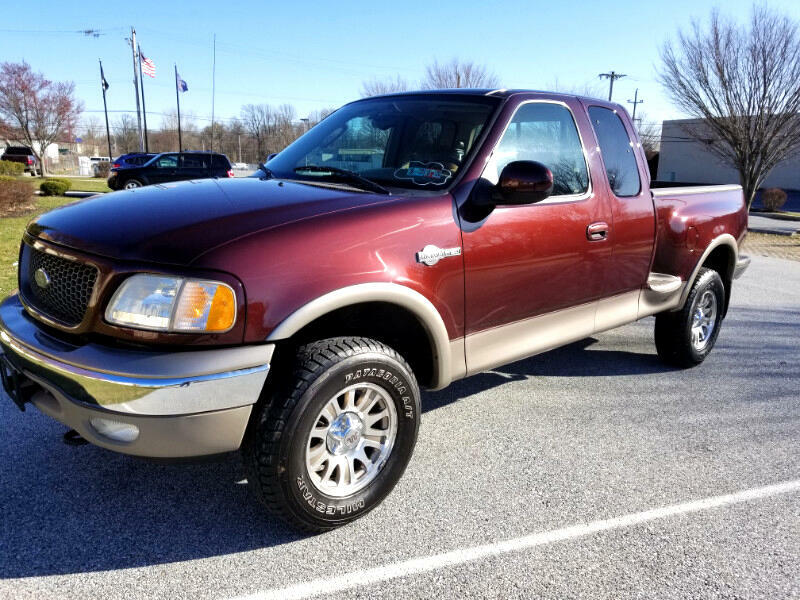 Great looking 2003 Ford F-150 King ranch super cab with 4wd!! super clean!! rust free!! only 81,000 orig miles!!! rare find! runs and drives great! new pa inspection! this is a king ranch so its fully loaded up with tons of option: power windowns and locks, keyless entry, leather seats, cd player, power seats, heated seats, tow hitch, bed liner, and lots more! comes with a 90 day powertrain warranty. online sale price of only $9999.00 cash price.